His design, based on a station with a removable module of only 2kg, able to work with internal battery, gives unrivalled mobility solutions. You can set the treatmentthanks to a 7 inch HD touch screen. This screen allows a simple access to setting and a visualization of monotiring. 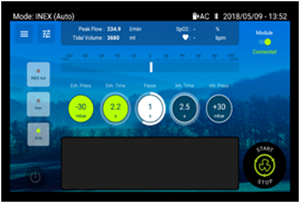 These settings can be modified directly on the home screen for a quick treatment close to the patient. The EOVE-70 purpose a extractible module of treatment for a minimal clutter and a better portability. 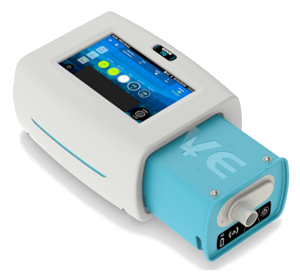 The EOVE-70 contain an internal battery for an closer patient use and allows an autonomy of 4 sessions. Thanks to the EOVE-70, the patient depend on only one device compact and light with a performant relief pressure maneuver mode, allowing a minimal clutter. 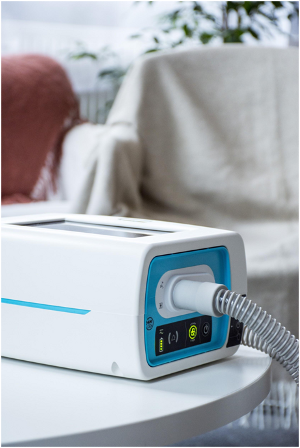 The internal battery allows the patient to realise its treatment without depending on a power outlet, in a familiar and comfortable environment. When the patient depends on different treatments, the customizable preset help him to choose one quickly. 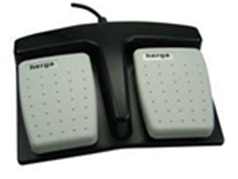 The intuitive interface allows the clinician to easily adjust the treatment.t. 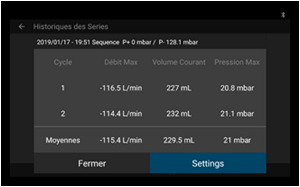 Thanks to the three customizable presets, the clinician can memorize differents treatment for the patient. 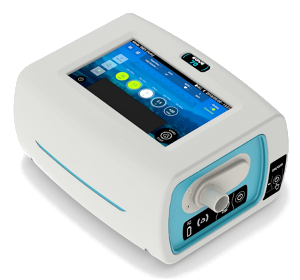 With a 2 in 1 device, the EOVE-70 allows the healthcare providers to optimize their cost and their stock.